Recently, a good-for-you snack sample landed on my desk that was so delicious, I called up a nutritionist to ask: Are they really as healthy as they sound? "Absolutely! 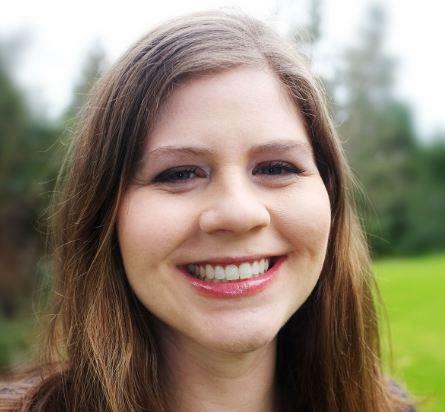 I love them," Jenna Gorham, registered dietitian, told me, much to my relief. She said that a friend turned her on to them. 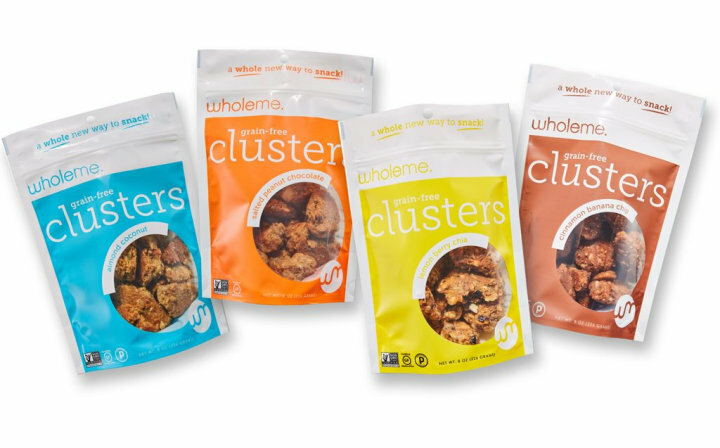 They're called WholeMe Clusters, and besides being absolutely delicious, they're pretty much everything the modern person is looking for in a snack: They're convenient, they have a short list of "real" ingredients and they're dense with nutrients. Select the different flavors once you're on the Amazon page. Just like their name sounds, they are clusters of healthy ingredients, in different flavors: There's almond coconut, salted peanut chocolate, lemon berry chia and cinnamon banana chip. "One of the first things I look at in a snack are the ingredients," Gorham said. "These have real, whole food ingredients." Take a look at the ingredient list on the Almond Coconut flavor: almonds, coconut, honey, sunflower seeds, pumpkin seeds, coconut oil, almond extract and salt. They're also gluten-free, grain-free, soy-free, non-GMO and Paleo-certified. Usually, Gorham looks for snacks with less than 7 or 8 grams of added sugar per serving. WholeMe Clusters have 4 to 5 grams. "Protein and fiber are going to make things more filling," Gorham said, and she likes how the snack clocks in at 4 grams of protein and 2 grams of fiber per serving. "It helps the energy last, and not contribute to a quick drop in blood sugar. It's a more sustained source of energy." "For most people, it's not realistic to make everything from scratch," Gorham said, so it's "absolutely OK to have a couple of go-to snacks you can trust." She eats them by the handful (the serving size is one-third of a cup), or with milk or yogurt. As much as we love that they're nutritionist-approved (they made Gorham's list of "Store-bought snacks registered dietitians love"), I mostly love how addictive they are. My favorite flavor (and Gorham's) is the almond coconut, with the salted peanut chocolate a close second. "I love their natural sweetness," Gorham said. "They hit all my marks."